Feige Filling Technology Asia Pacific Pte. 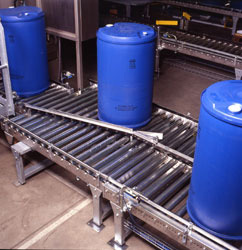 Ltd :: Type RBF :: Feige Filling Technology Asia Pacific Pte. 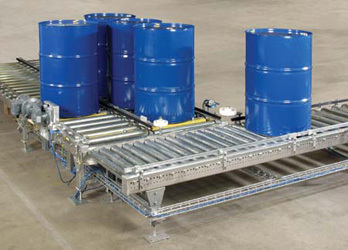 Ltd.
A safe solution to your logistic demands is provided by modular designed components of roller conveyors. Of course, all your requirements of safety and interlock are fulfilled in our control system. Stainless steel design is possible. Also available for hazardous area application.